The petite city of Verona is the home of star-crossed lovers Romeo and Juliet – but it gained star status long before Shakespeare found inspiration beneath Juliet’s balcony. Back in the first century, Verona was a Roman stronghold. Arena di Verona – one of the most impressive Roman sites in Italy – transforms into a spectacular opera venue each summer. And the Teatro Romano still hosts plays and music performances 2,000 years after it was built. Elsewhere, pink marble townhouses and piazzas (including the cavernous Piazza Bra) hide away osterie wine bars stocked with local Soave and Amarone wine. 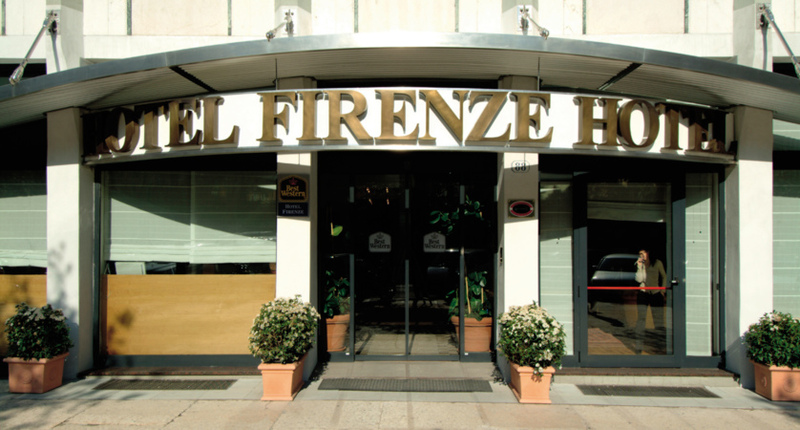 The stylish Hotel Firenze is situated on fashionable Corso Porta Nuova, just 500m from the historic centre and Piazza Brà the heart of the city. 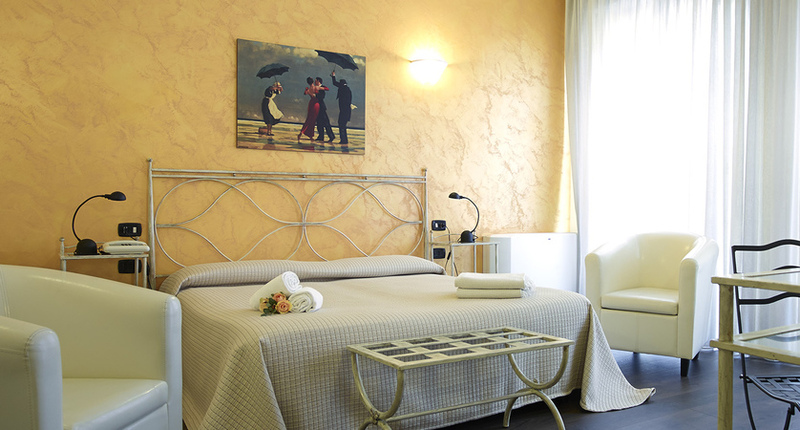 The Italia is 15 minutes’ walk from Piazza delle Erbe, and approx. 20 minutes from the Arena. The comfortable public areas and bedrooms have recently been upgraded. A classic city hotel is located only 50 meters from the main Piazza Bra where you will find the Arena di Verona as well as the main shopping streets. 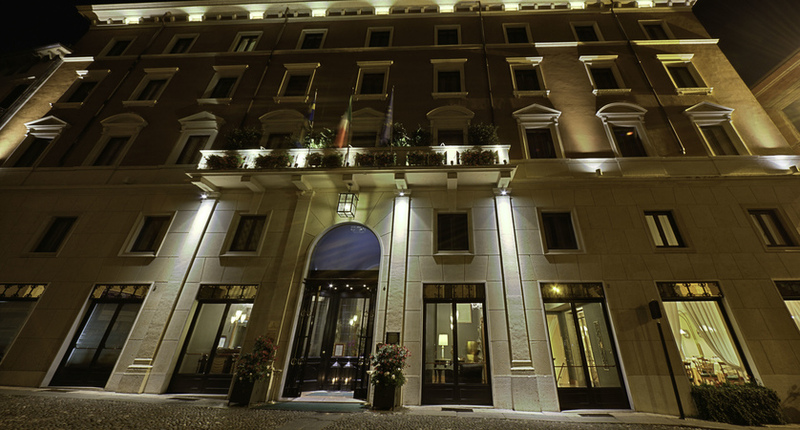 With its grand exterior, the Hotel Accademia in the heart of Verona is something of a landmark in its own right. This historical building, with roots dating back to the 15th century, is situated on the Via Mazzini - known for its boutique shopping and mere meters from the famous Arena. Situated down the quiet Via Malenza in the heart of Verona, the Guiletta & Romeo is arguably one of the best positioned hotels in the city. Tucked away in the historial district five minutes from Piazza Bra and mere steps from the Verona arena, this family friendly property the perfect spot for those wanting to explore the wonders of this incredible city. Surrounded by its own olive garden, this hotel has fantastic panoramic views of Verona. This luxurious hotel, a member of the Leading Hotels of the World group, is located in a beautiful 14th century palazzo right in the heart of historical Verona. Furnished in a classic, elegant style and with an impressive collection of original antiques the hotel provides attentive service in a refined setting. The Opera at the arena of Verona is magnificent. Sit in the warm night air and enjoy the electric atmosphere and spectacular opera. The festival starts late June and continues to the first week of September. If you are staying in Verona, we can book your tickets for you. Excursions will also run from all our Lake Garda resorts for all performances and transport to/from the Arena is included. Performances start at 9pm but you will be taken to Verona in plenty of time to enjoy a pre-opera dinner in a restaurant of your choice. 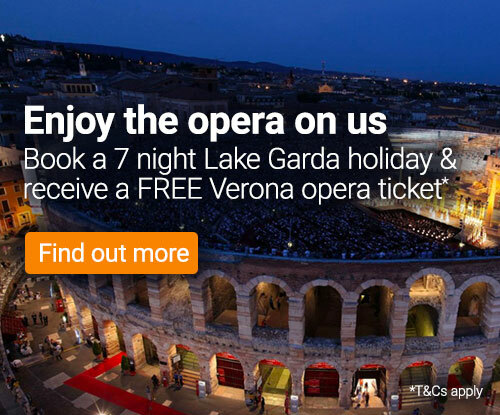 See our Verona Opera page for full details and follow the online booking process to pre-book this excursion. Two Centres | You can combine your 7 night stay in Lake Trasimeno with a stay in Montecatini so you can experience the beauty and diversity of both areas.